When creating mobile application developer should not only think about functionality. Of course this is crucial element but there is also one more important element – design. There are so many applications in stores so you have to interest potencial user. Screenshots are visible before someone download your application. Besides that users like applications with great functionality and nice look. With Xamarin you are able to create native mobile apps with beautiful look and that is why I decided to write this article and show some great tools to achieve that. Parallax effect – very popular on iOS platform. 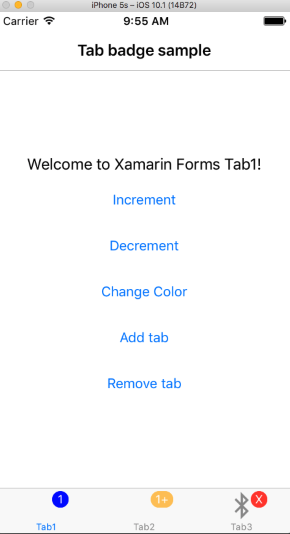 What about Xamarin Forms? You can achieve it with DevsDNA’s Parallax! There is whole sample available on DevsDNA GitHub. With this library you can create parallax effect on three platforms: Android, iOS and Windows – with single Xamarin Forms. /// Important to call this method from Page OnDissapearing to remove event handlers and avoid memory leaks. That’s it! 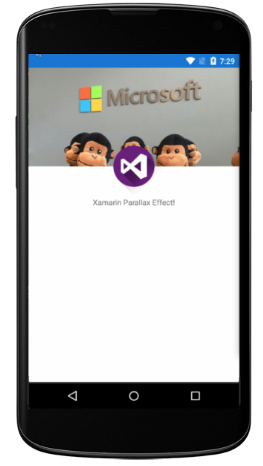 Now you have beautiful parallax effect in you Xamarin application. Animations are strong advantage when talking about design and user experience. Your application is much more attractive with beautiful and smoth animations. 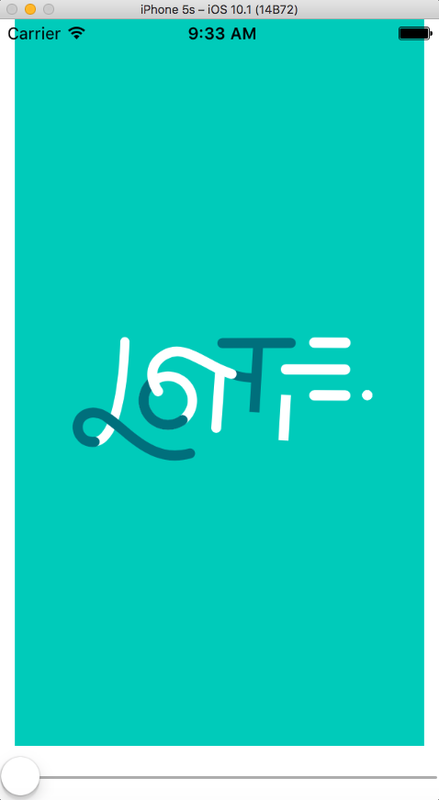 That’s why Lottie animation framework was created. 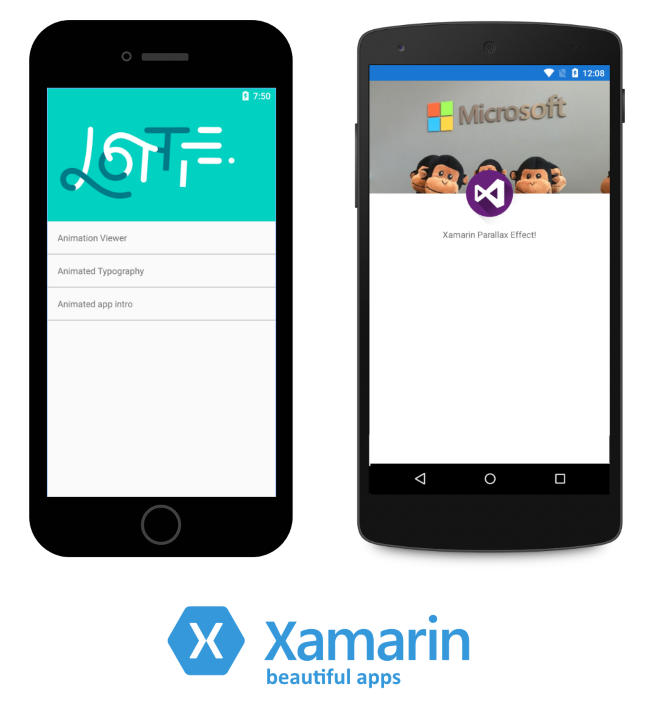 Thanks to Xablu and its Xamarin Consultant – Martijn van Dijk there is Lottie for Xamarin library. You can find great samples on LottieXamarin GitHub. For this article I would like to discuss one simple animation sample for Xamarin Forms application. 1. Download sample app from GitHub above. It is worth to mention great sample created by xabre connected with tab badges on iOS and Android. It is available on GitHub here. You have of course full access from C# code too. This library is available via NuGet: Tab Badge for Xamarin.Forms. As you can see there are many great samples and libraries to enhance you Xamarin application design. Of course in this article I did not include all of them but it is worth to follow Xamarin community news to get information about latest libraries. Now lets create some beautiful Xamarin apps!